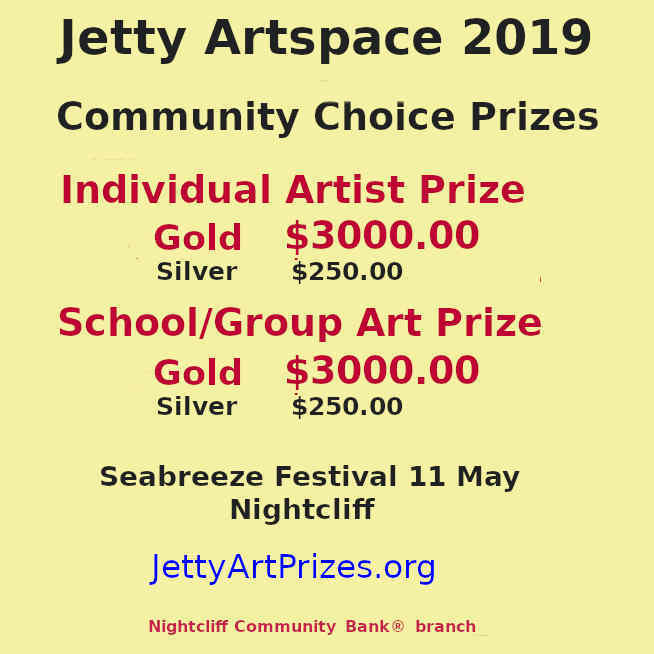 On Sunday morning the Nightcliff Markets provide an entertaining venue for a stroll among local art and craft stalls, with fresh cooking, coffee and music. 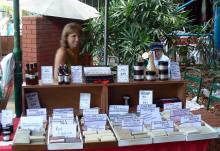 The markets are located in Nightcliff mall, spilling out along Progress Drive at one end and Pavonia Place at the other end. 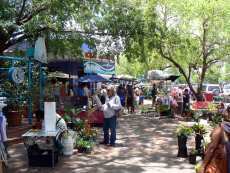 Local art, crafts and food stalls serve customers while live entertainment is provided by various musicians and bands playing different music styles through the year. 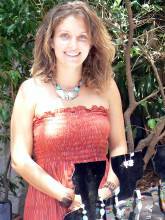 Inspired by nature, Esther Kingston individually handcrafts her jewellery. 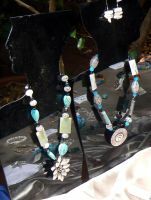 She uses a variety of materials, including fresh water pearls, silver, gemstones and coloured glass. Voted as the 2004 Australian Gift of the Year, Solid Perfume Balms made by Viva La Body are just part of a range of all-natural, totally handmade bath, body & skincare preparations. 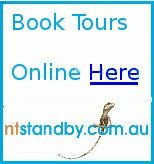 You might meet a visiting Galah. Orchids are among the many plants available for local gardeners. 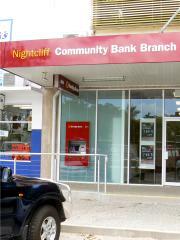 Although there are no banks open on a Sunday morning, Nightcliff Community Bank® has an ATM available in Progress Drive on the corner of the Mall. Return from Nightcliff Markets to Enjoy Darwin Home.